Badiucao is one of China's most prolific and provocative cartoonists. 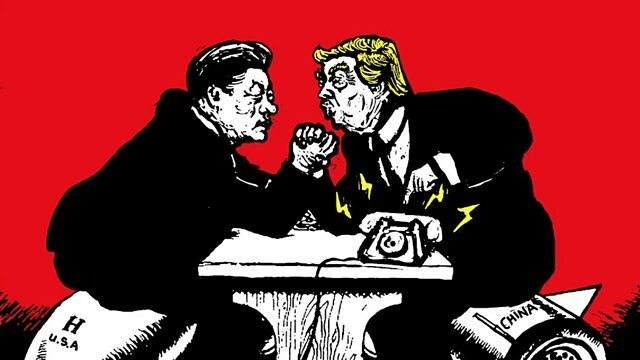 Badiucao is one of China's most prolific and provocative political cartoonists. Much of his work champions human rights causes, for instance this year he drew a mural of his icon, the late activist Liu Xiaobo, just days before his death. Badiucao takes great pains to protect his identity, using an alias and wearing a mask at public exhibitions of his work. He tells Shaimaa Khalil why he became an artist, and the cost of keeping his personal life so secret.